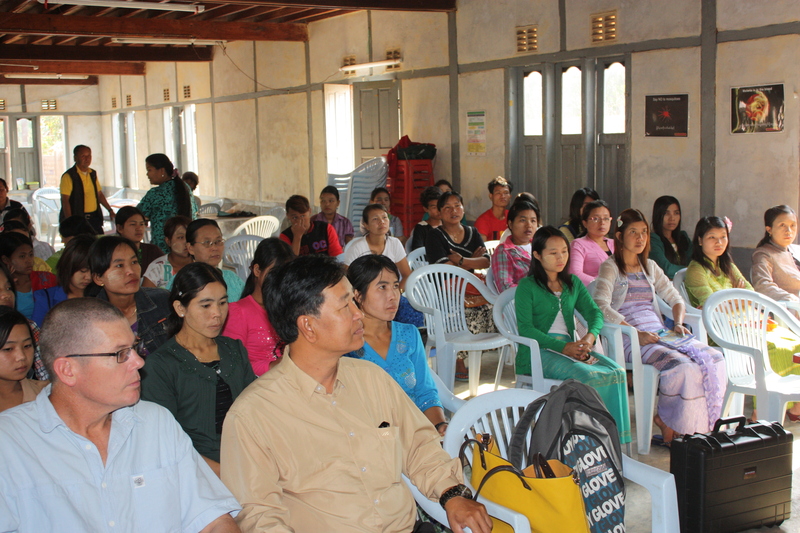 55 volunteers were trained in Loikaw in Kyah State and a further 47 in Taungyi the capital of Shan State. 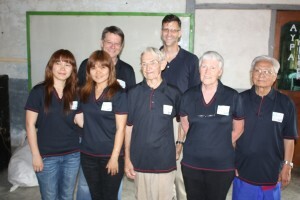 The team were surprised to see people in the seminars who had travelled from Mae Sai in Thailand, Kalay and two students had travelled over 160Km (100 miles) in order to attend the seminar. Buzz Off Burmese site www.myanmar.buzzoff.org. A DVD will also be produced for those who do not have access to the internet. 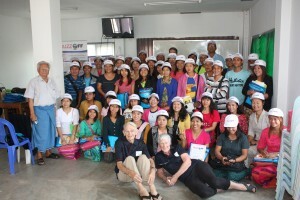 So far Buzz Off malaria seminars have been run in Mandalay, Lashio, Sittwe, Maubin, Hpa’An, Mon State, Bago, Mawlamyine, Loikaw and Taungyi.